At the end of last month on 25-2-2018, Dewan Motors launched all-new 2600cc Daehan Shehzore MiniTruck/pickup in the local market. 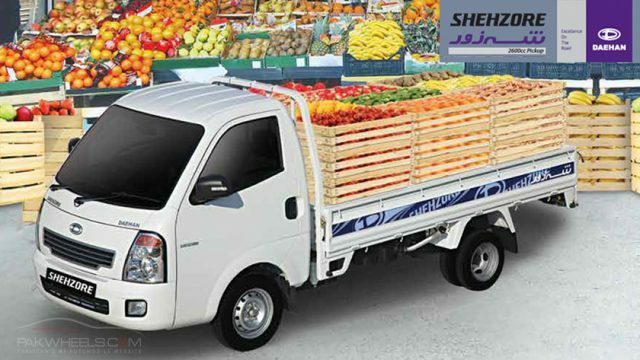 The original Shehzore was popular back in the day, when Dewan launched it with the collaboration of Hyundai, due to its performance and durability. 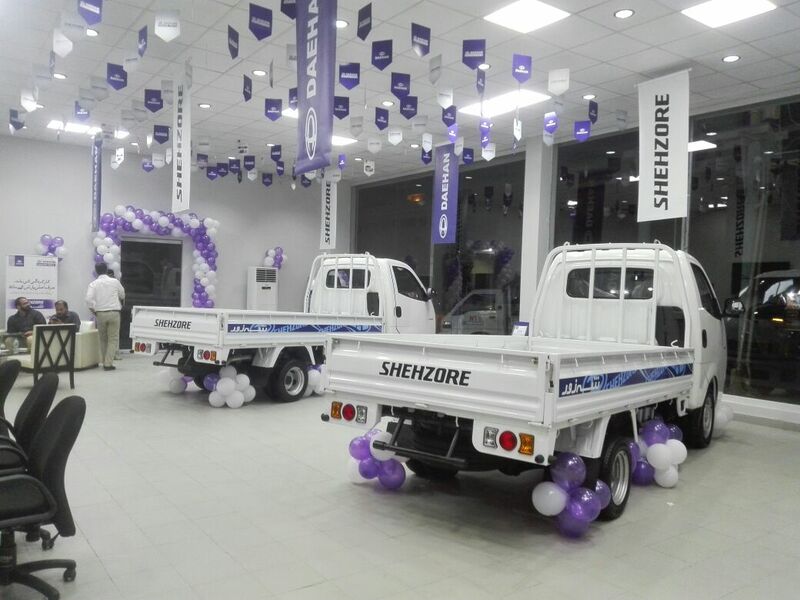 And now after much wait, Dewan has collaborated with Daehan, launching the new Shehzore and has officially started to book the vehicle across Pakistan. Moreover, as per the press release of the Daehan-Dewan Motor Company potential customers can visit its 3S dealerships and can get a hands-on experience of the vehicle. Furthermore, the company has also established its own support centre at Karachi for the purpose of customer services and assistance. As for the techincal specs of the new Shehzore, the vehicle is equipped with 2600cc naturally aspirated 4-cylinder SOHC 8-valve diesel injection engine. The new motor produces 79 horsepower at 4000rpm and 166.7Nm of torque at 2200rpm. The engine comes mated to a 5-speed manual transmission. Where the Hyundai Shehzore had single wheels in the rear, the new Shehzore comes with dual rear wheels. 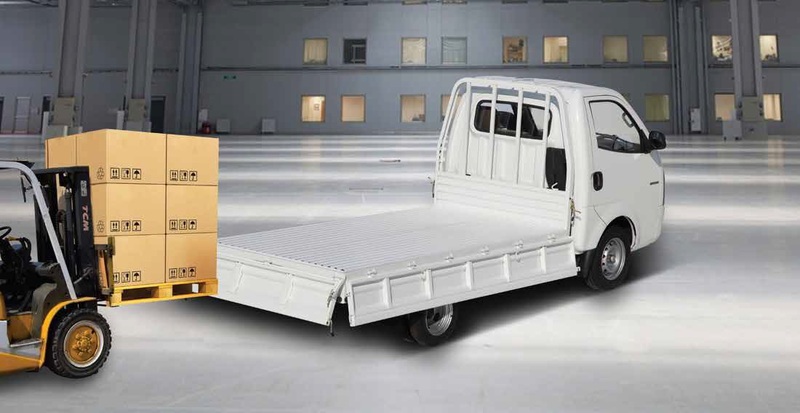 The dimensions of the pickup are 5145mm x 1740mm x 2020mm (length x width x height). Additionally, it has a wheelbase of 2720mm. The bed is 3100mm long (10.12 feet). The fuel tank capcity of the new mini-truck is 65 litres. 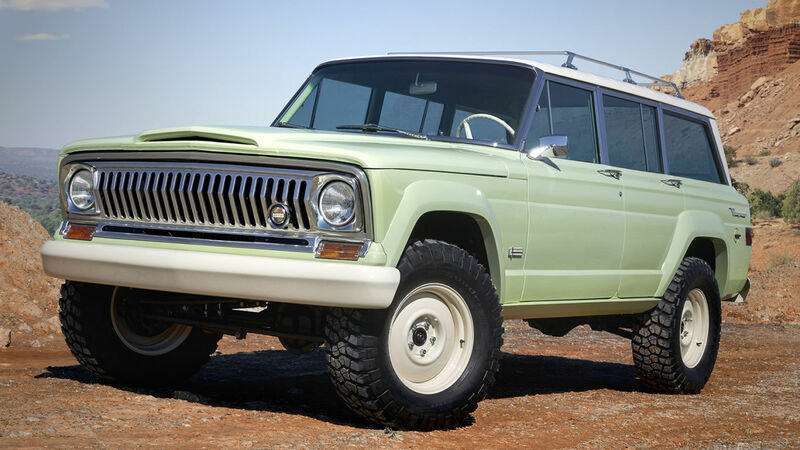 It also has features like adjustable power steering, power windows, and auto door locks, including a whole host of other features that set this new loader apart from other similar vehicles. 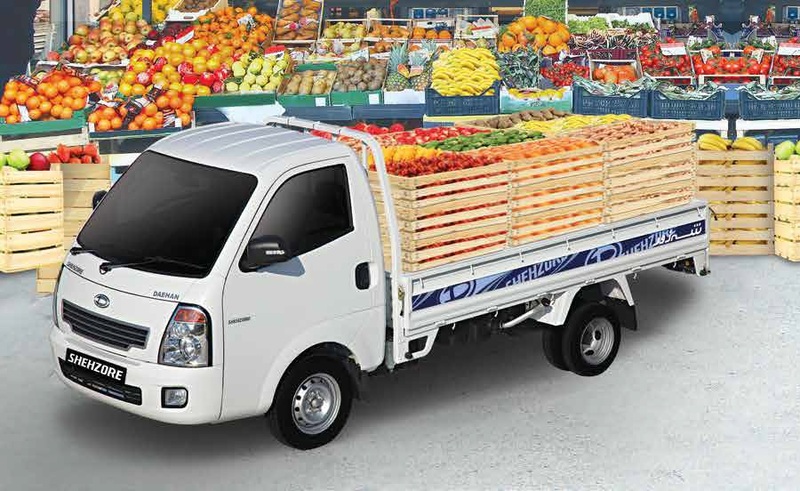 In the absence of the original Shehzore, Pak Suzuki launched its verion of the similiar-sized loading vehicle, the Mega Carry, in the market. So now with the re-launch of Shehzore, it would be interesting to see the competition between the two. Daehan Shehzore has been priced at PKR 1,849,000.